Barb (Beaugrand) Kincaid is the first place winner in this preliminary pageant. Women who are 60 and over are eligible to enter the pageant. The State pageant is in August in San Diego. 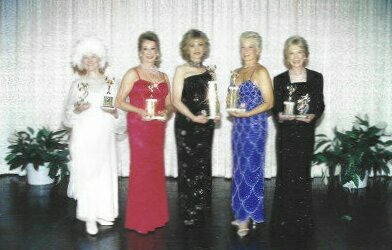 Barb is in the center with the four runnersup. Looks like Barb's husband Dave, is one very proud fellow. 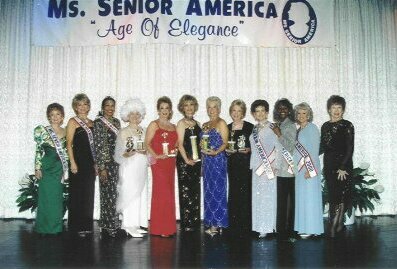 and Ms. Senior Americas, with Barb in the center.